The Alagappa University has released the UG exams 2017 Result for affiliated colleges today on its official website. New Delhi: The Alagappa University has released the UG exams 2017 Result for affiliated colleges today on its official website. 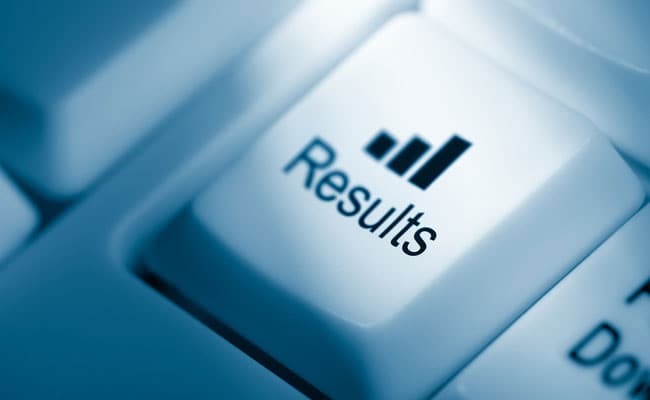 The results are available on any of the following urls: alagappauniversity.ac.in or exam.alagappauniversity.ac.in. Students would need their registration number to check their results. The exams were conducted in November 2017. Step one: Go to Alagappa University official website - alagappauniversity.ac.in or exam.alagappauniversity.ac.in. Step two: Go to the examination tab. Step three: In the examination tab, click on the exam result link. Step four: On the exam result page, click on the UG result link. Step five: Enter your registration number and submit. There are 24 regular and 5 evening colleges affiliated with Alagappa University. Meanwhile, the university has begun the application process for Pre-Registration Qualifying Entrance Examination for Ph.D. Program in the University Departments, Constituent Colleges, Affiliated Colleges and other Approved Research Centres of Alagappa University. The last date to register on the official website is February 5, 2018. The interviews will be held on February 25, 2018.